With highly skilled and experienced staff, we pride ourselves on the quality of the products we manufacture. Our site teams have worked on a wide range of challenging projects and can be relied on for safe, professional installations. 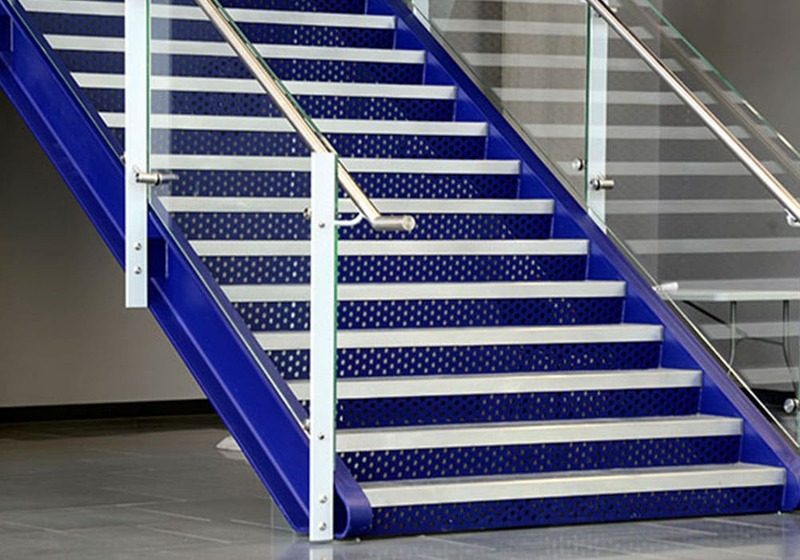 Balguard Engineering have over 40 years’ experience in the design and manufacture of staircases. 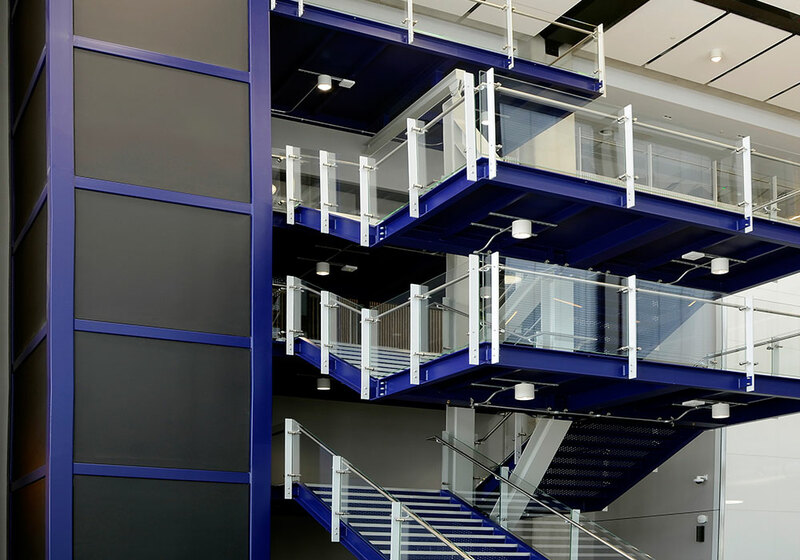 We are able to manufacture a wide range of staircases ranging from spiral and helical stairs to security stairs and fire escapes. 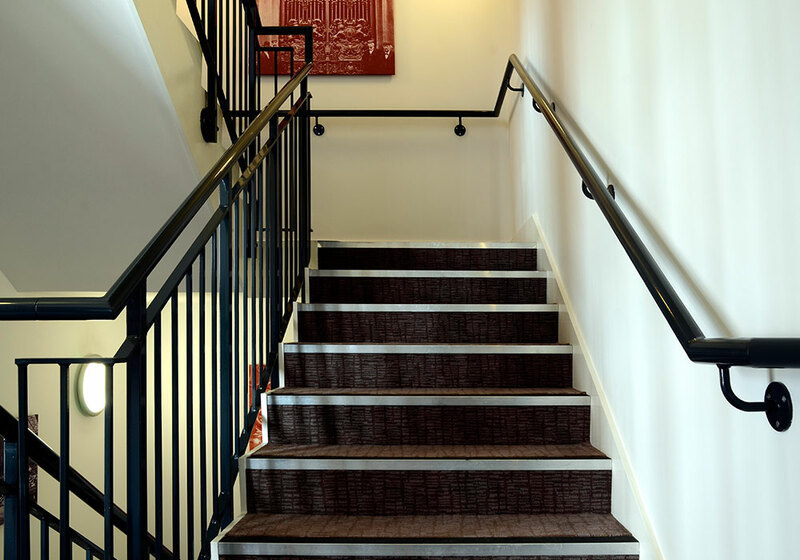 We understand the importance of our staircases meeting the strictest health and safety standards while maintaining a great appearance. 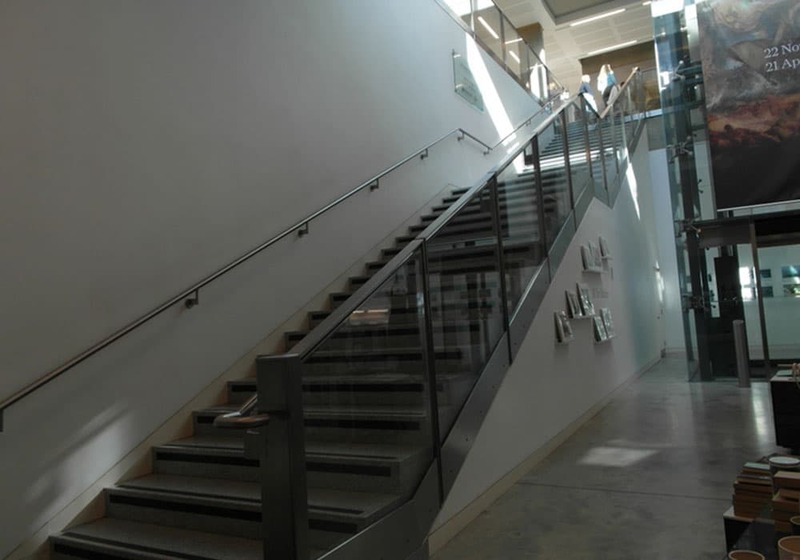 We have many years’ experience in the construction and installation of staircases and we offer a wide range of products to suit any project. We ensure that the design complies with the relevant British Standards and Building Regulations, all of which are considered as part of our overall design process. Using the most up to date 3D software, we turn your design ideas into reality. 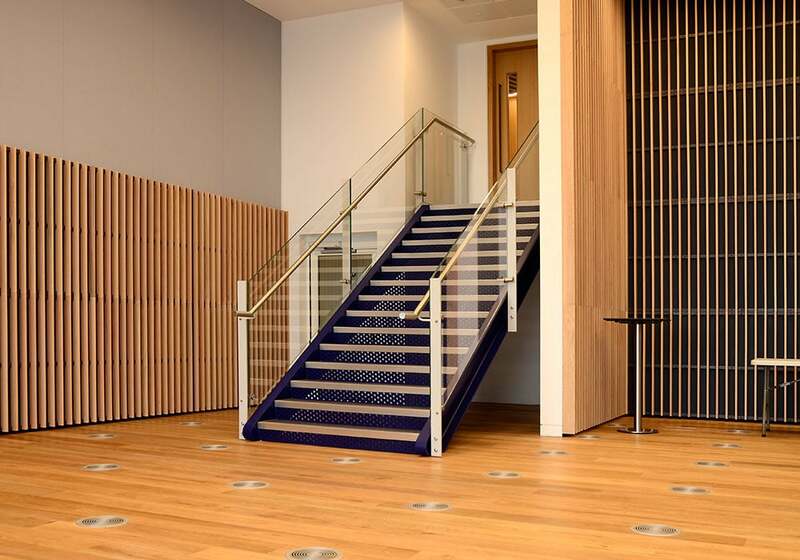 Taking basic design concepts and drawings from architects and designers, we produce detailed models and renders to compliment the construction drawings, so all members of the project team can see exactly what every detail of the staircase will look like. We offer a ‘full service’ solution and at the outset of every project, a dedicated team is allocated to work with you from initial concept through final manufacture and installation. 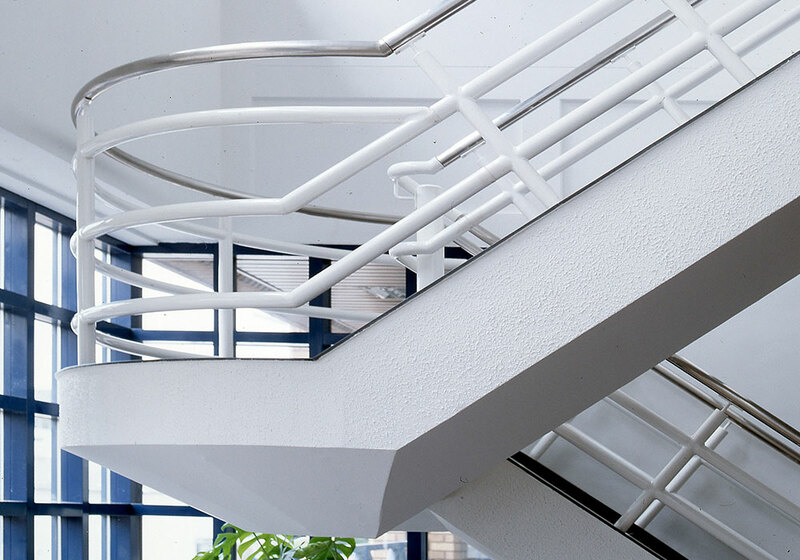 Our work is carried out under our externally audited quality control system, with each staircase and its components manufactured to order for the individual project. All materials are carefully sourced to ensure they are of the required specification and quality, then allocated to the project.